Perth is known as one of the windiest capital cities in the world but that doesn’t mean you can’t enjoy boating on calm waters! 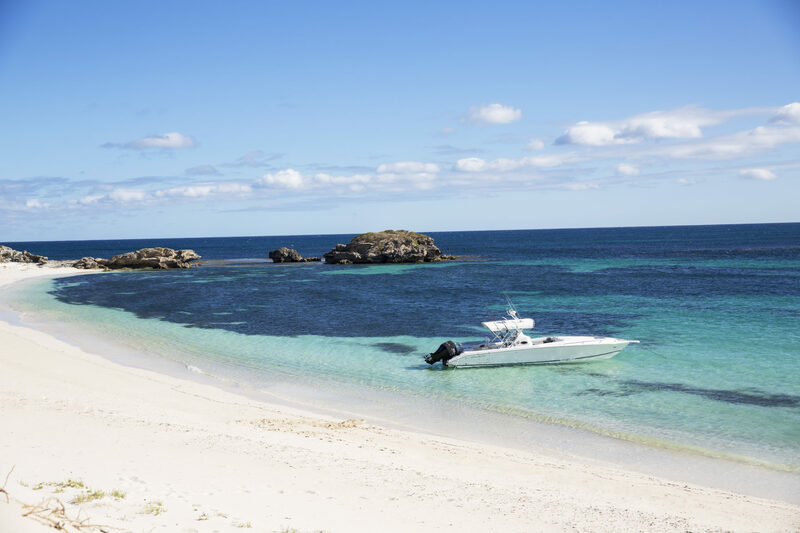 Check out our favourite locations and anchorages to shelter from the Howling Easterly and Fremantle Doctor winds, as well some handy boating tips for avoiding uncomfortable choppy waters. Blue HQ offers unsurpassed facilities and an impressive location for business events, team meetings, AGMs and more. We have a range of opportunities including our Corporate Membership package which will give you access to our facilities year-round. Find out more – we only have 20 corporate holdings available. 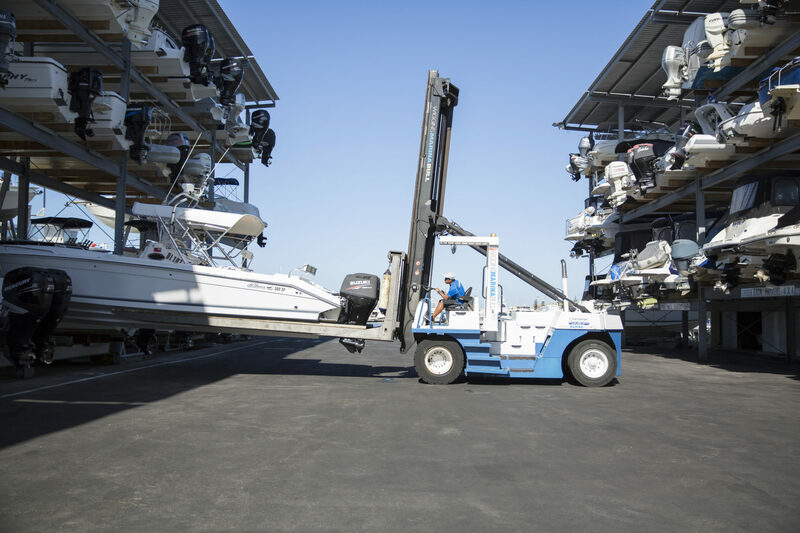 Having a short term view on boat maintenance can be a costly mentality – in more ways than one. 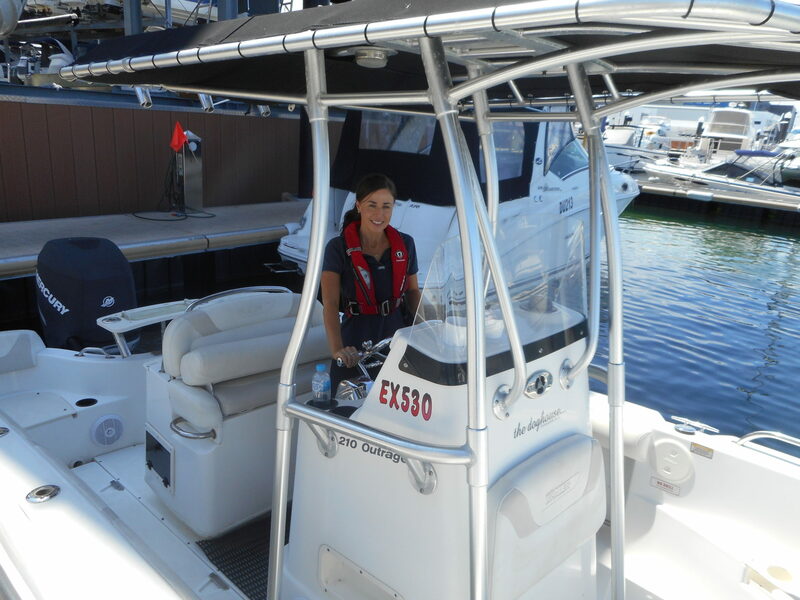 There are critical reasons why boat owners need to perform their own preventative maintenance. Here we share some handy tips. 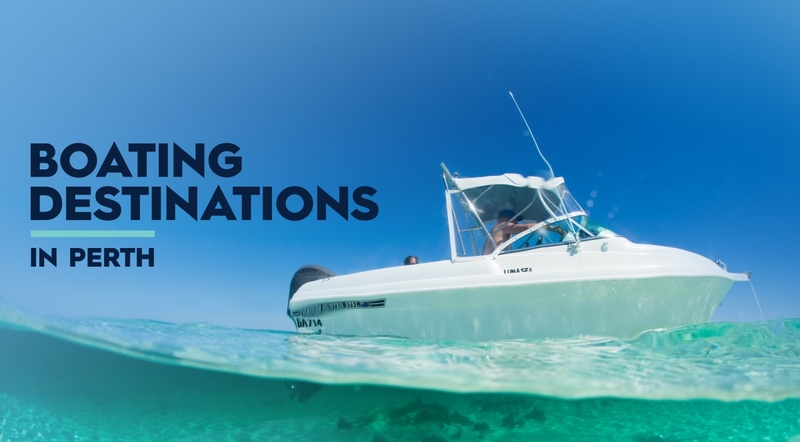 Does your partner not enjoy boating, gets sea sick at the thought of going to Rottnest or worries about the kids falling overboard and the boat sinking? We have some ideas to make your partner more comfortable on the water, so you can start enjoying boating together. Summer has well and truly arrived at Blue HQ and we are thrilled that our great customers are taking every opportunity to get on the water. Keep up-to-date with what’s on offer this summer boating season. 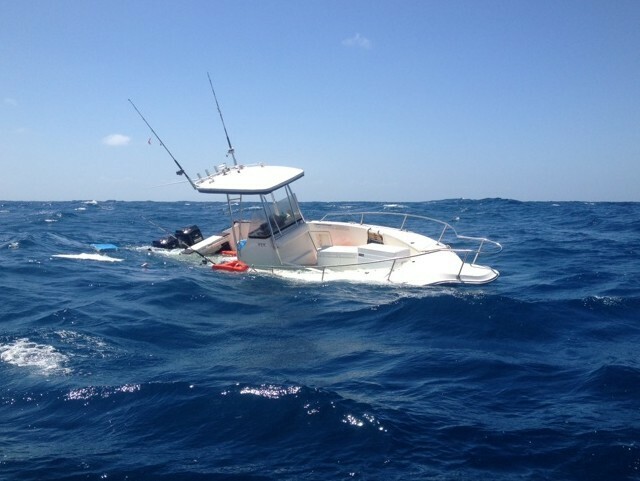 A real life tragic boating accident happened to one of our own Blue HQ community members. Jim shares some useful lessons and is offering to help to ensure this doesn’t happen to you. 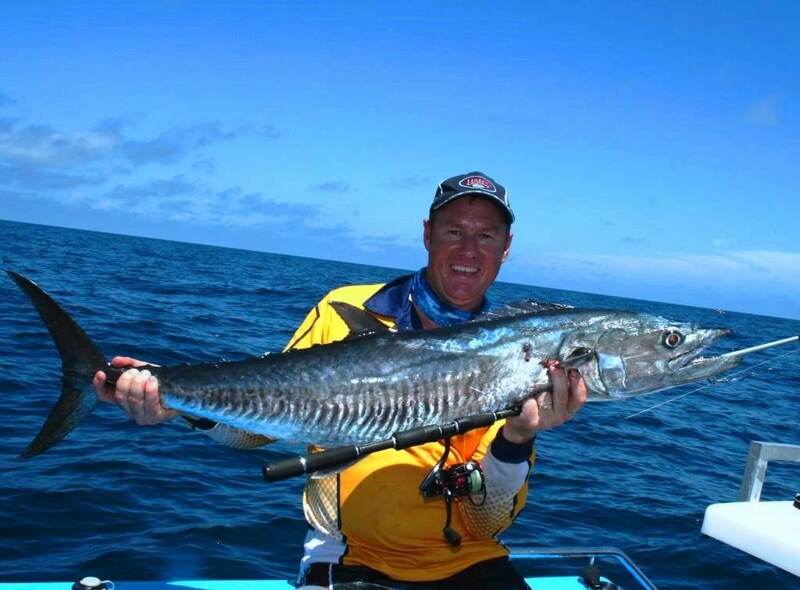 What’s biting at this time of the year? Crayfish, yellowtail kingfish, Samson fish, Spanish mackerel, squid, crabs and whiting. Too many boaties don’t realise how good boating is in winter. When the weather cools down many boat owners think it’s time to leave their boat in storage until the start of next summer. Here at Blue HQ we believe winter is a great time to go boating, offering some of the best conditions we experience in the year. Blue HQ are holding a ‘Take the Kids Fishing’ day on Saturday November 19. 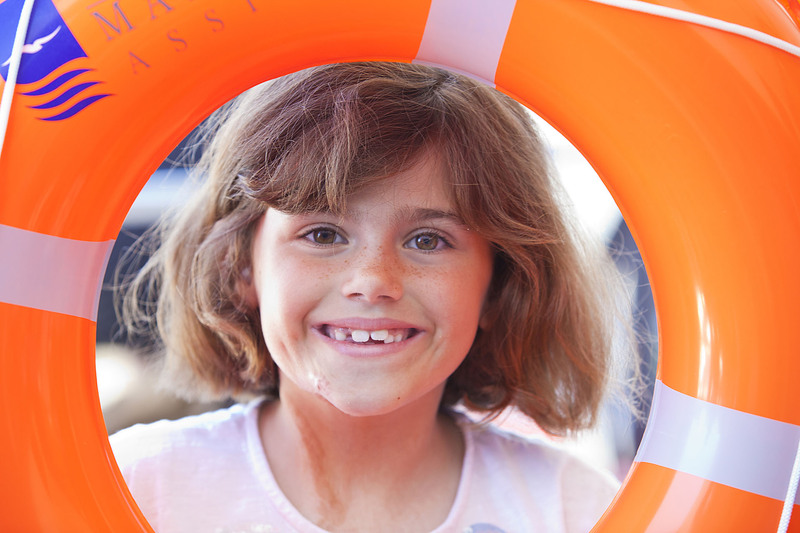 For the day we are seeking around 30 boat owners to contribute their boat and time in order to take a PCHF patients and their family out for a few hours on the water. This may be for a fish, river cruise or even a swim with the seals at Carnac Island. The objective is to give the kids and their families a special event that will create an exciting and positive focus at a tough time for many in their young lives. Today we are going to walk you through 10 Australian Fishing Apps that will improve your catch rate right now. At Blue HQ we are always trying to make your life on the water more enjoyable and improve your catch rate. 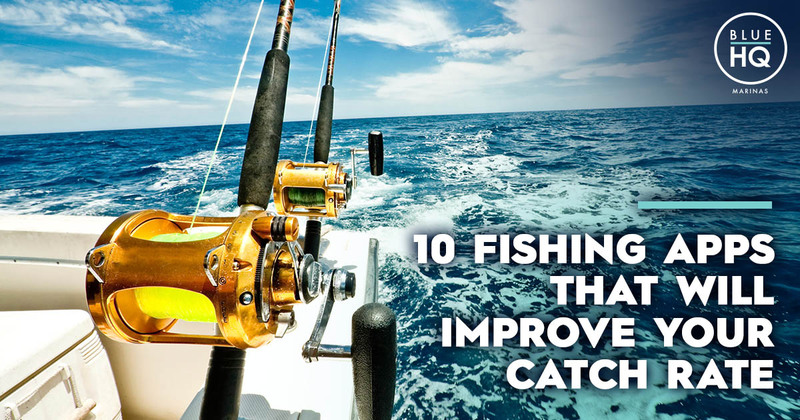 In this day and age there is a huge array of technology you can use to improve your time on the water and improve your fishing. Fishing app technology has come a long way in recent years, so why not take advantage of it. After a long day in the water sometimes the last thing you want to do is boat maintenance. Unfortunately if you want your boat to last you need to give it a bit of love and care. With winter fast approaching your boat has hopefully had some good use over the summer. This presents a good opportunity to take care of those little maintenance issues. 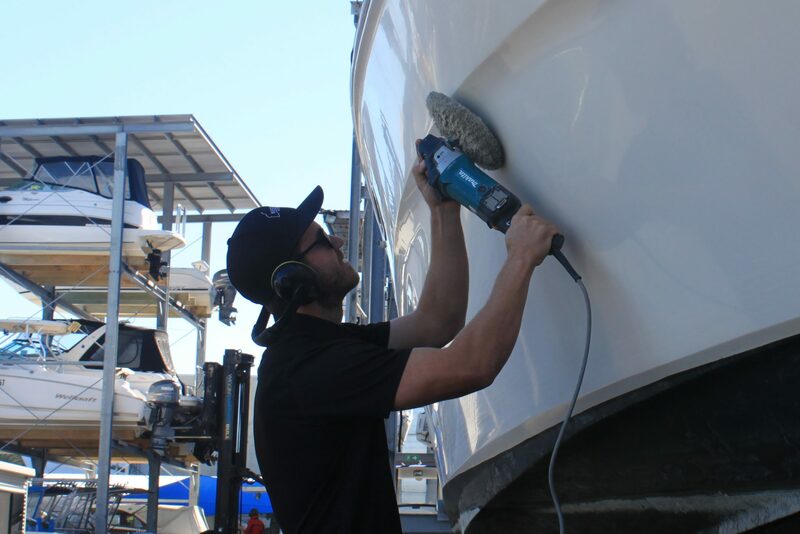 This article looks at what boat care is needed, how often you should do each maintenance job and how to make sure you’re doing each job right. 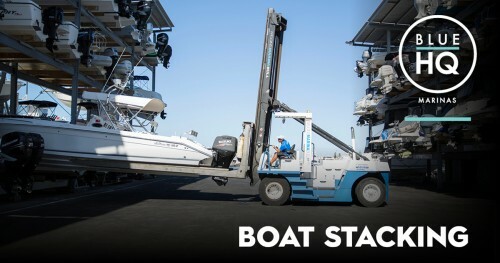 Dry rack boat storage is becoming increasingly popular. 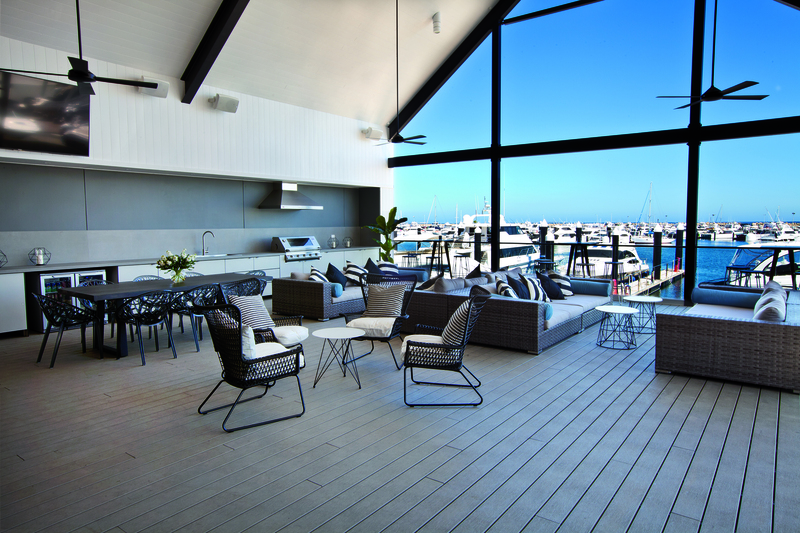 As prime wet boat storage space at marinas and yacht clubs fill up boaties are looking for an alternative. 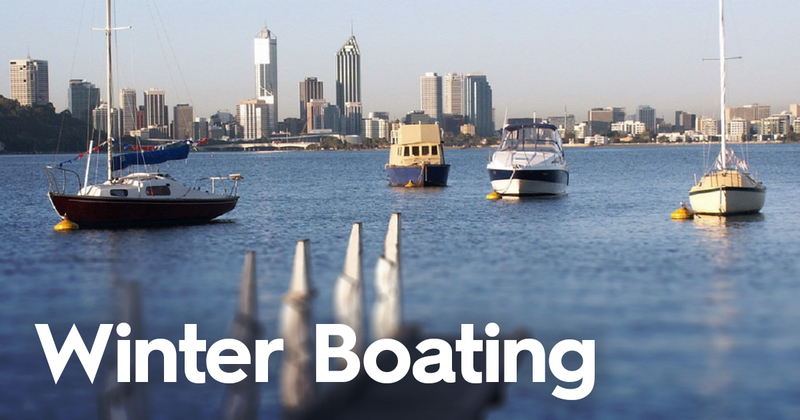 For boaties with trailer boats public boat ramps at Australia’s major cities are becoming increasingly busy. Anyone who has recently experienced the wait at one of Perth’s major ramps on a public holiday during summer can attest to how ridiculous the lines to launch have become. 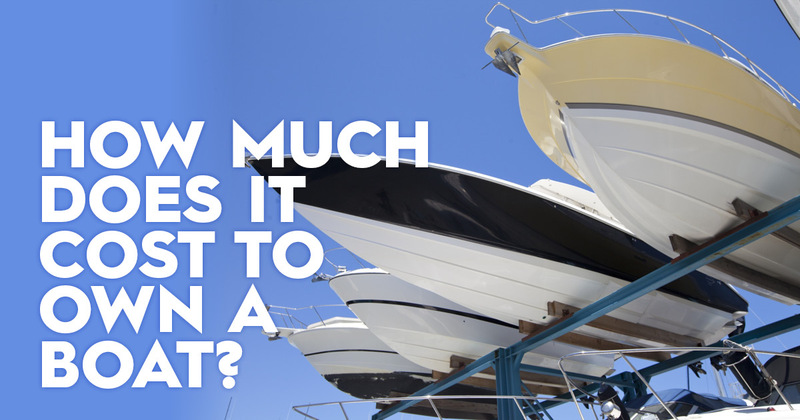 When looking to purchase a boat there are a myriad of issues a potential boat owner has to consider. What engine to choose? What style of boat? How large a boat do I need? One of the oldest arguments in boating is whether to choose aluminium vs fibreglass hull construction. Everyone has on opinion on what is better. But the truth is each has their benefits. 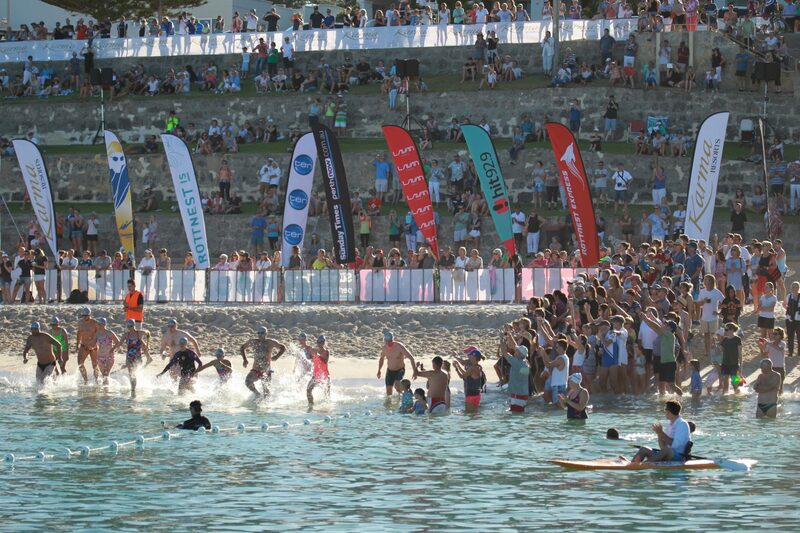 Saturday 27/2/15 http://rottnestchannelswim.com.au/ This event is the busiest and longest day of the year for the Boat Park and Boat Lifters. Last year through planning and cooperation from all customers the day was a great success. This year we aim to have almost all of the boats in the water the day prior to ensure there are no hold ups. For this to happen we ask that the below procedures are followed for the day.